Below is a comprehensive list of hotels in Beamish. Use the sort links to refine your search or to find featured accommodation in Beamish. Many of our hotels in Beamish feature no booking fees and best price guarantee when booked through the Pictures of England website. To list your hotel in Beamish, click here. Shutters is a holiday home located in Stanley, 900 metres from Beamish Museum. The unit is 900 metres from Beamish Open Air Museum. 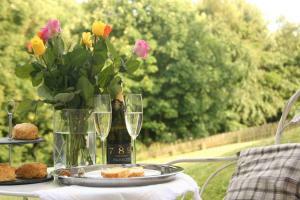 There is a dining..
Woodland View is a holiday home with free WiFi, located in Stanley, 900 metres from Beamish Museum. The holiday home is 900 metres from Beamish Open A.. Situated 1.7 km from Beamish Museum in Stanley, this apartment features a patio with garden views. The apartment is 1.7 km from Beamish Open Air Museu.. Situated 10 km from Newcastle upon Tyne and 13 km from Durham, Pockerley Cottage offers pet-friendly accommodation in Pelton. The unit is 43 km from M.. 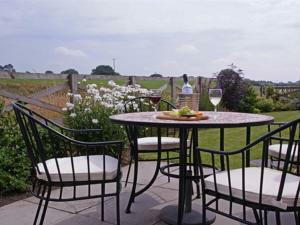 Featuring free WiFi throughout the property, Lapwing Cottage is a holiday home, set in Stanley. The unit is 2.4 km from Beamish Museum. Free private p.. Situated in Stanley in the Durham Region, this holiday home is 2.4 km from Beamish Museum. 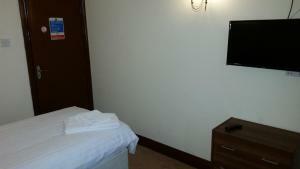 Providing free private parking, the holiday home is 2.4 km .. 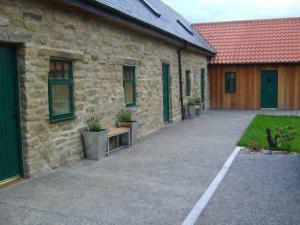 Pig Run Barn is a holiday home located in Stanley, 2.4 km from Beamish Museum. The property features views of the city and is 2.4 km from Beamish Open..
Huckleberry Cottage is a detached holiday home with a terrace, set in Stanley in the Durham Region. 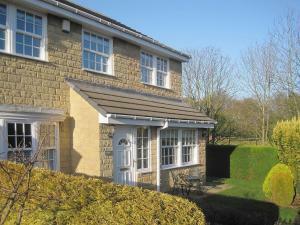 The property features views of the garden and is 1.. Located in Chester-le-Street, The Lambton Worm offers en-suite bed-and-breakfast accommodation with free on-site private parking. The B&B boasts a res.. Located 3.7 km from Beamish Museum, John Wesley Cottage offers accommodation in Stanley. The cottage is 3.7 km from Beamish Open Air Museum. 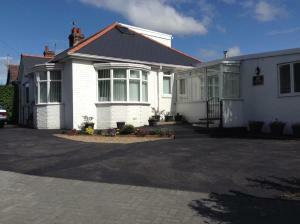 The kitc..
Methodist Cottage is a holiday home set in Stanley, 3.7 km from Beamish Museum. The unit is 3.7 km from Beamish Open Air Museum. An oven and a toaste.. 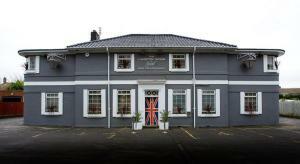 Located in Stanley, 4.3 km from Beamish Museum, Oak Tree Inn boasts a restaurant, bar and free WiFi. Free private parking is available on site. 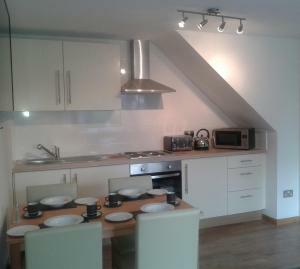 Rooms..
Bancroft Apartment offers accommodation in Durham, 5 km from Palace Green. The apartment is 6 km from Durham Cathedral. 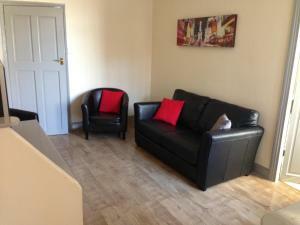 Free WiFi is offered throughou..
Maxwell Apartment offers accommodation in Gateshead. The unit is 3.1 km from Newcastle upon Tyne. Free WiFi is available throughout the property. The.. 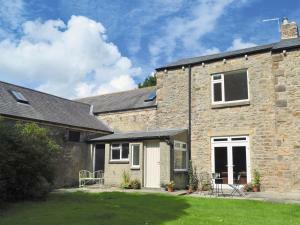 Located in Lanchester, 19 km from Newcastle upon Tyne, Burnhopeside Hall features a barbecue and views of the garden. Durham is 9 km away. Free WiFi i..